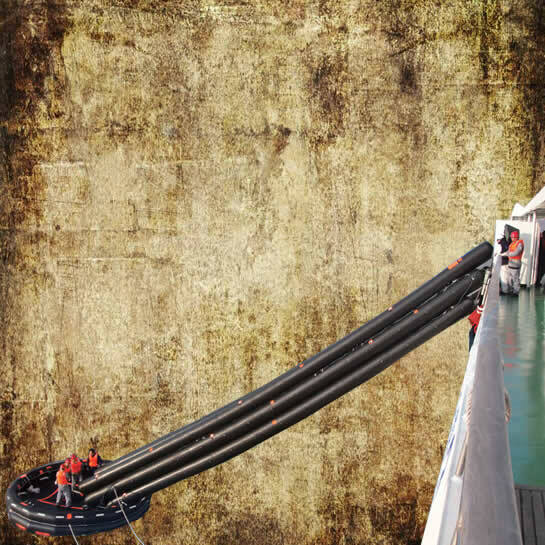 A marine evacuation system (MES) is a very unique evacuation arrangement which allows the people on ships to get into the positioned life floats during time of emergencies. a lightweight stowage cradle manufactured in marine grade aluminium. 1. MSC.47（66）the International Convention for the Safety of Life at Sea, SOLAS 1974, 1996 Amendments and MSC.218(82). 2. MSC.48(66) the International Life-saving Appliance Code(LSA Code). 3. MSC.81(70) Revised Recommendation on Testing of Life-saving Appliance. 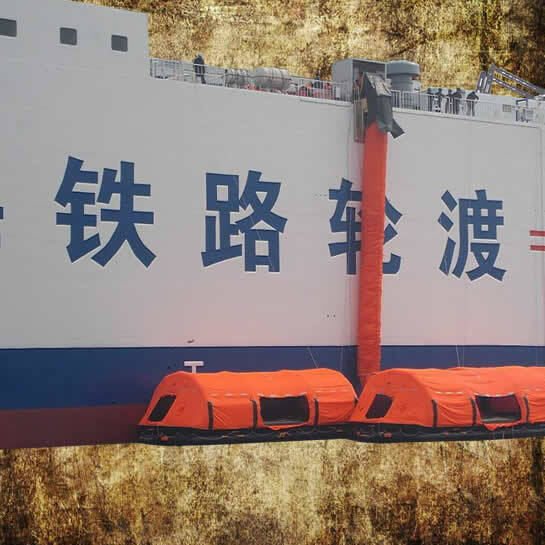 It is required to install one set each at port and starboard side and annual service by SOLAS.